Let’s Celebrate! Our pets give us so much love and devotion. A home is not complete without your best buddy. Buddy’s A Pet’s Store is proud to present, Pet Adoption Celebration. We believe that every pet deserves the chance to find a loving family. Come visit our Brattleboro store to view our new adoption center to locate a pet who is searching for a forever home. Then bring your new friend to meet us with his or her adoption papers to receive 20% off storewide! 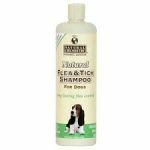 GOOD-BYE NASTY FLEAS AND TICKS! GOOD-BYE NASTY FLEAS AND TICKS! 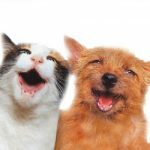 Buddy’s a Pet’s Store now has all-natural chemical free flea and tick treatments for your dog and cat. Our shampoos’ and wipes’ main ingredients are Cedarwood Oil, Clove Oil, and Cinnamon Oil. The herbal collars are also all-natural with the active ingredients of Cedarwood Oil and Peppermint Oil, which will repel and kill ticks, mosquitoes, and biting flies. For a tour of Buddy’s A Pet’s Store, watch this quick video: Buddy’s – A Pet’s Store is a unique shopping experience that you and your pet will enjoy. 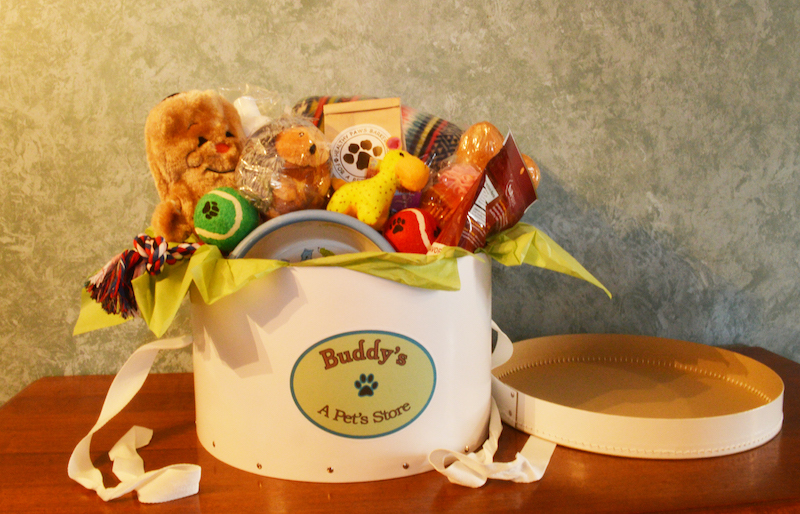 Buddy’s products are chosen and designed to enhance the life of all pets. We offer an assortment of products such as engaging interactive toys; wholesome, natural treats and foods; durable coats, hand-knit sweaters, and apparel for special occasions; quality safety gear for protection; natural grooming supplies; bedding, bowls, and perches; watercolor pet portraits; and gift baskets are always available. Join us at our new Cotton Mill Hill store for the grand opening of Buddy’s A Pet’s Store! Date: November 25, 2016 Time: 10:00 AM – 9:00 PM Location: Cotton Mill Hill Brattleboro, VT Directions to our store Browse all our new products from toys and treats to furnishings and apparel. Your pet will thank you this holiday season. Pets Welcome at Buddy’s A Pet’s Store!